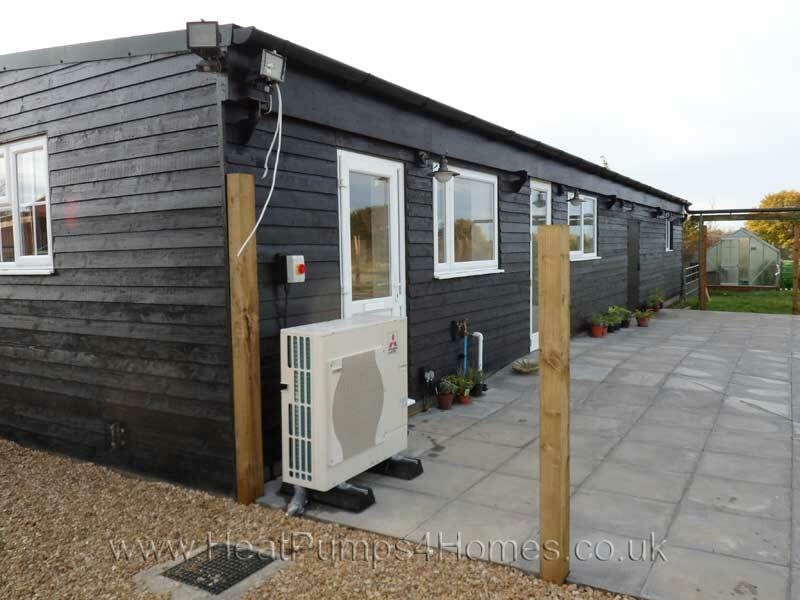 At HeatPumps4Homes, we are happy to work with your business to offer a cost effective heating solution. 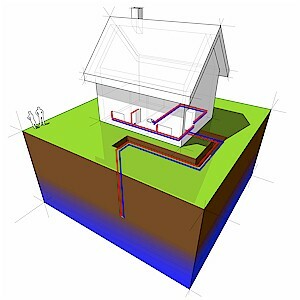 We appreciate that business owners have different needs to domestic property owners. 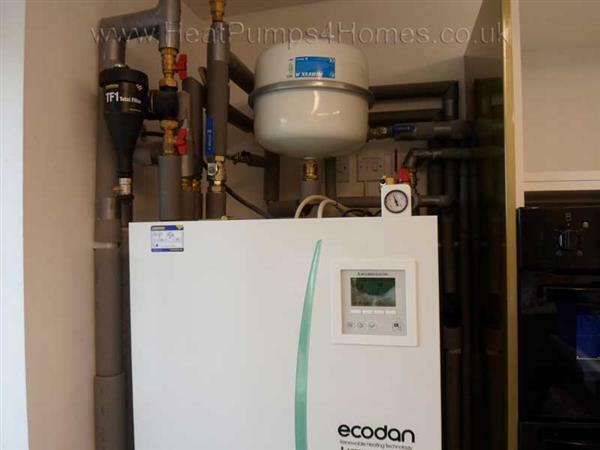 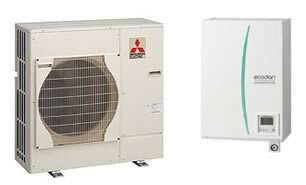 We can help advise you on whether using a heat pump in your business will reduce your heating costs. 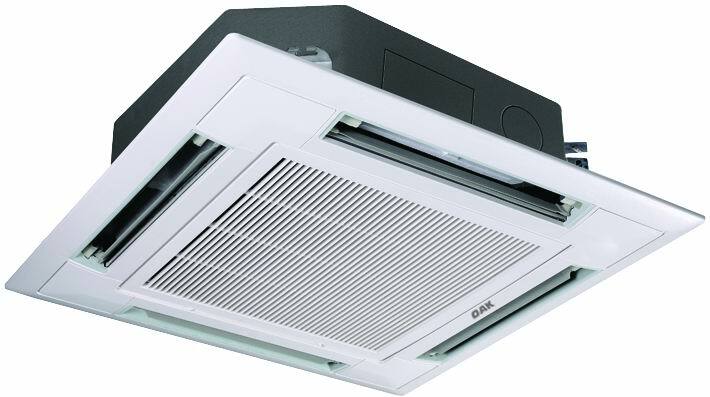 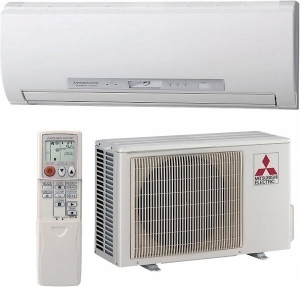 We can offer a wide range of air conditioning solutions for business. 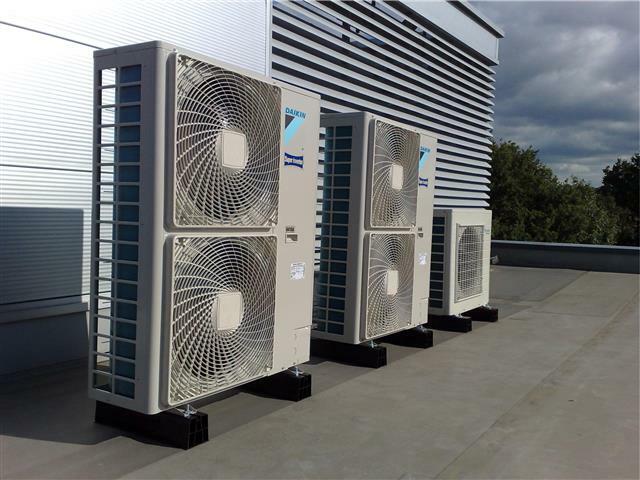 Our systems can provide both heating and cooling for commercial properties at a low running cost.